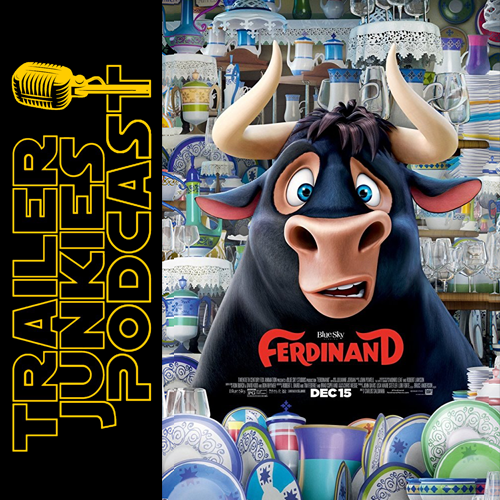 Jim and Ted are joined by Ted's kids, Audrey and Bryce (11 and 8 respectively) and they discuss the trailer for Ferdinand, then they go and see the movie and recap whether the trailer did a good job or not. Along the way we get Ted's pitch for AMC Stubs Premiere membership (they are not a sponsor, yet) and a #TJPhotTAKE on Sherlock Gnomes. As well as Audrey and Bryce's exposure to Masters of Scale and Lovett or Leave It. 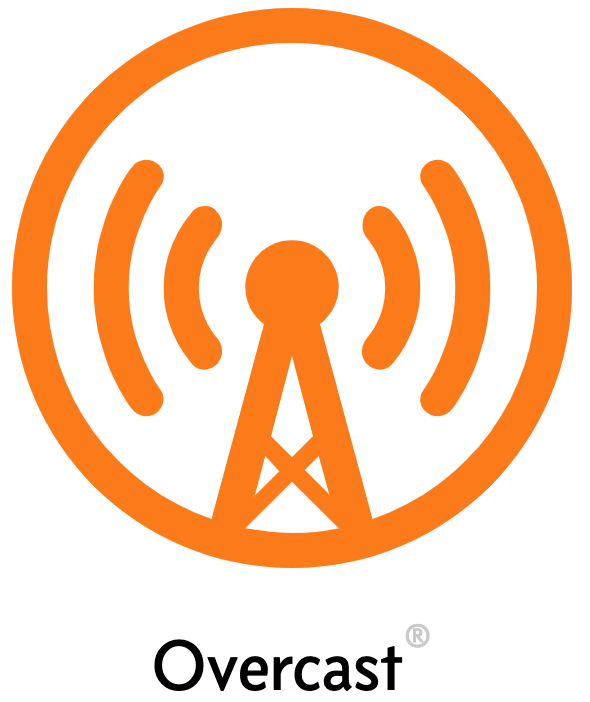 We will still have our regular pod on Thursday.